As I am having an operation, I am offline for a while. 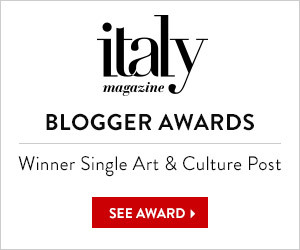 However, I am delighted to have friends who have offered to entertain and educate you with some cracking guest posts. 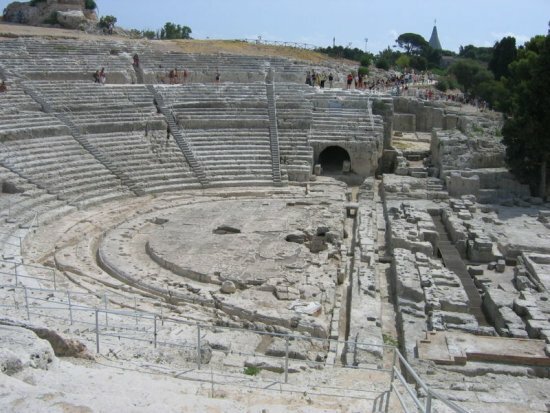 Today’s guest post is written by Thorwald Franke, an expert on Plato, the lost island of Atlantis and many things historical. He has bravely agreed to write in English even though it is not his mother tongue. I think you’ll agree his quirky way of using English only adds to the character of his article, and the content will truly make you more insightful into modern societies all over the world. 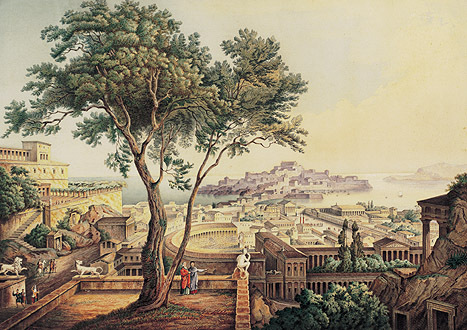 Everybody has heard of Plato and his ideal city: The first Utopia! Philosophers should become kings (or at least the king’s philosophers), and everything would be fine. Plato, with his goatskin packed and ready for the trip to Sicily. He looks worried already. 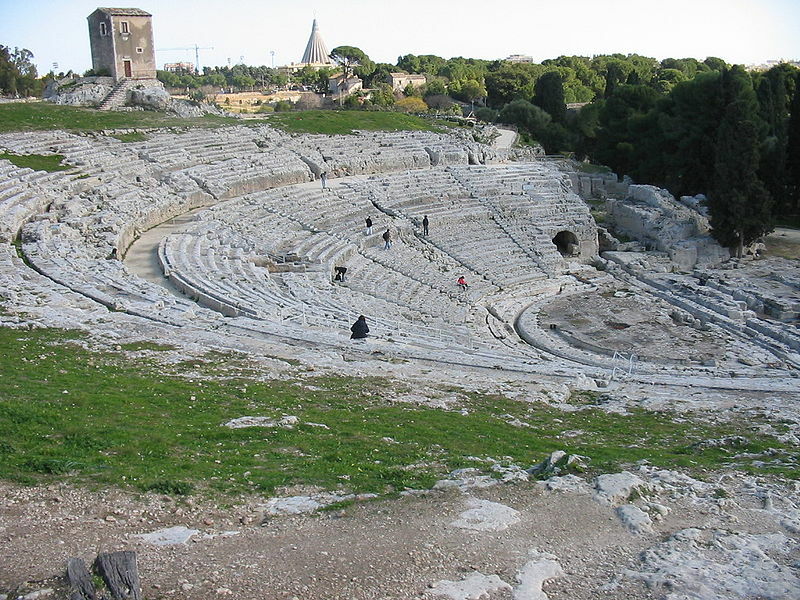 But it is not known by everybody that Plato actually tried to turn his ideas into reality… and it happened to be in Syracuse, south-eastern Sicily. 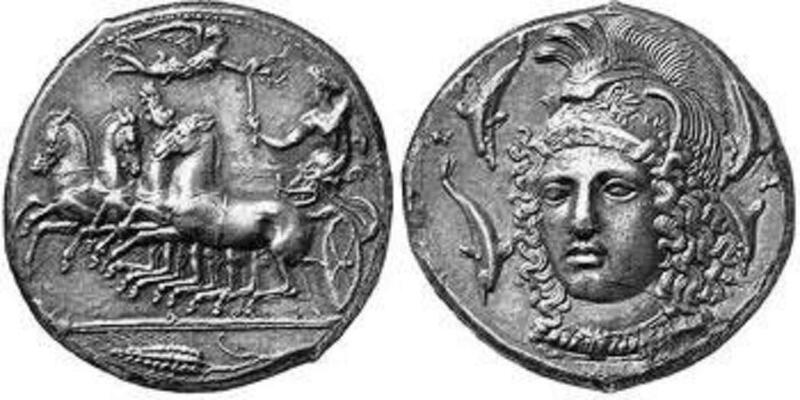 But young Dionysius felt bored of philosophy and started to show that he still was a real tyrant. 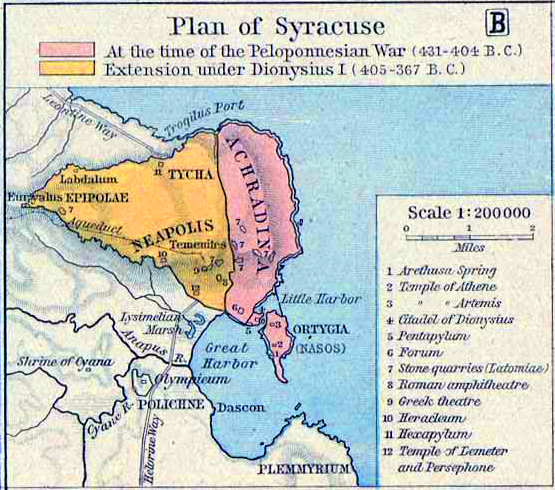 So, Plato hurried to leave Syracuse again, and what did he probably note in his diary? 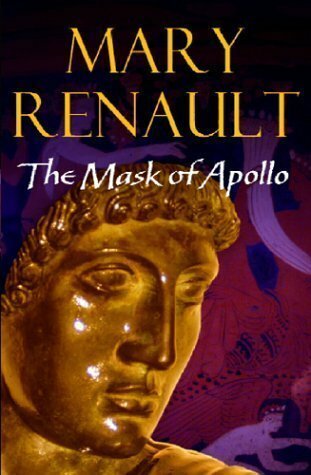 Then, several old friends suggested that Plato should have a second try with the young Dionysius. 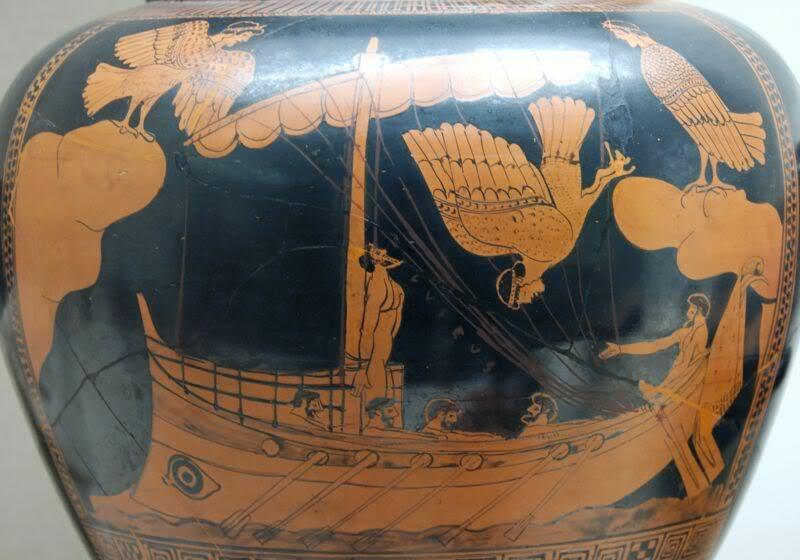 Young people change their mind so easily … thus, to do his friends a favour, Plato accepted another offer from Dionysius, and flew back on board of Syracuse’s Sea Force No. 1. 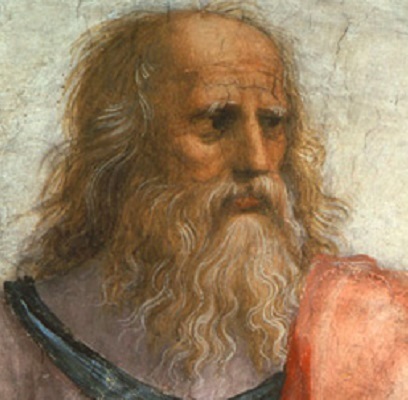 And now, after all these calamities, Plato showed that he was a real philosopher: He slammed his ideal city into the trash bin (“only suitable for gods and sons of gods” he wrote) and started new on a blank slate. Now he considered that in politics no one can be trusted. The result was his last work: the dialogue “the Laws”. The theatre again. Poor Plato just couldn’t keep away! Admittedly still not perfectly modern, but clearly on the right path, it presented for the first time in history ideas like the separation and balance of powers, or elections with proportional representation. These were the ideas that changed Athens into not merely a prototype democracy, but the forerunner of genuine national democracies, with concepts of equality. And it happened on Sicily. 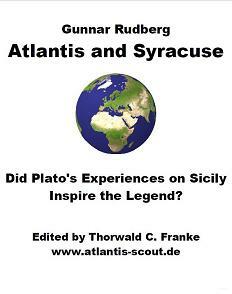 Find detailed information on the Atlantis-Syracuse connection in this academic study by Gunnar Rudberg: “Atlantis and Syracuse — Did Plato’s experiences on Sicily inspire the legend? 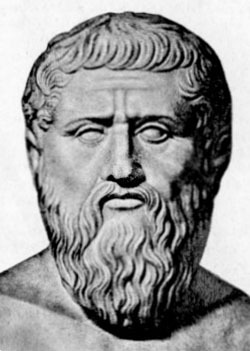 A study on Plato’s later political writings“. 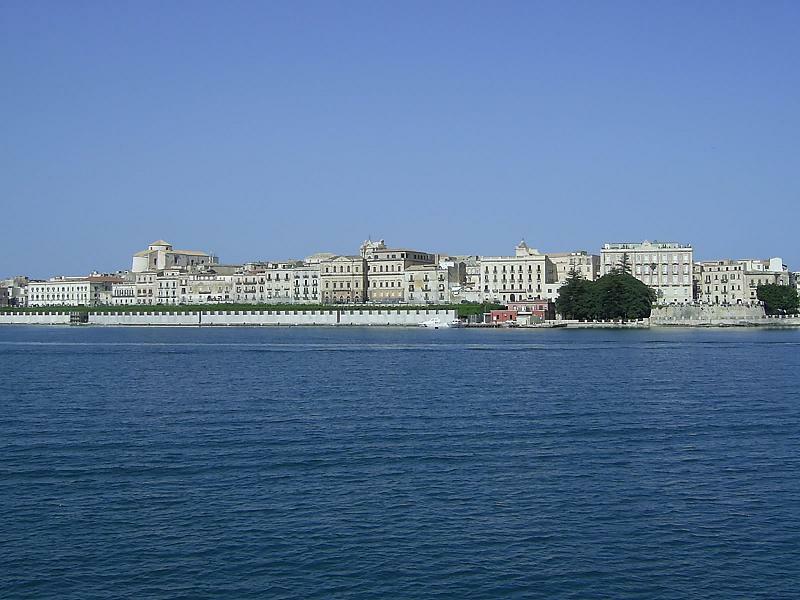 A great post, thank you, Syracuse is a fantastic place, my wife is Sicilian and I am very fortunate to be able to spend holidays in Sicily with her family. … she is so occupied with her operation that while improving my quirky English she inserted some factual mistakes into the story. Correct is: Athens was a democracy long before Plato and Plato had never any significant influence on Athens’ democracy. As far as I know, the first democracy to apply the idea of balance of powers were the USA. We learn: Good ideas sometimes take a little longer until they are understood! I would like to justify myself a little, by saying the Athenian democracy did not allow voting by women, men who didn’t own any land, slaves or immigrants. This means that an estimated 20% of the population actually had the vote, at most, and this was what I had in mind in claiming it was not really a democracy. Men – who would have voted in Athens – happily call it a “democracy” whilst we women are usually not so sure. Lovely post! Speedy healing for you, Veronica! 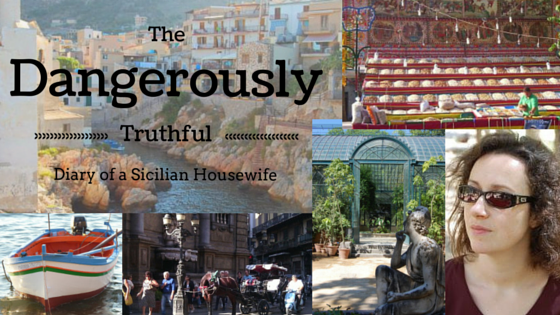 And a thanks to the talented writer of this guest post, it was read with great enjoyment. Hope you are up and about soon!